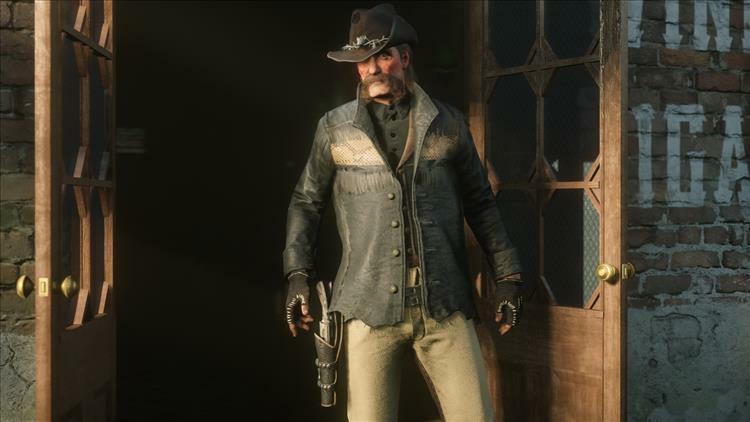 The newest addition to the Red Dead Online Beta's Showdown Series—tight, dramatic competitive matches that allow for quick gameplay sessions—is the anticipated Spoils of War. In this frontier take on capture-style multiplayer, 2-16 players can compete to defend their stockpile and raid each other's. Whichever team steals the most loot and returns it to their base by the end of the game wins. You can launch this new mode via the Featured Series tile in the beta launch menu, or by using the Quick Join option or Featured Series signpost on the map. To pile on the benefits this week, you’ll get a 20% XP boost on all Showdown Modes, and winning one Spoils of War match will earn you an extra bonus of 8x Dynamite Arrows that you can grab from the Post Office or your Camp Lockbox.